How amazing does this sound?! It's got that dystopia element that I love, a touch of romance and what looks like a hectic mix of adventure and thrills to rope me in. Count me in for waiting on this one! 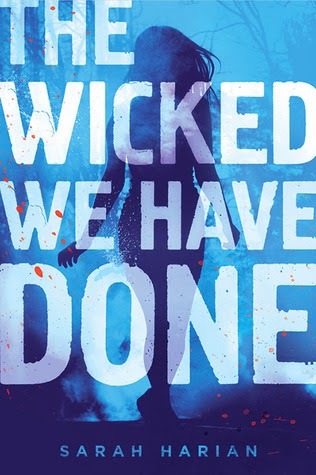 Are you waiting on "The Wicked We Have Done", like me? If not, what are YOU waiting on? Tell me in the comments or at @LittleMemoirs on Twitter!